The minimum salary for university staff is regulated by the collective contract and at the level given above amounts to EUR 3.590,70 gross per month. The minimum salary may be increased when previous employment and other salary components are taken into account. 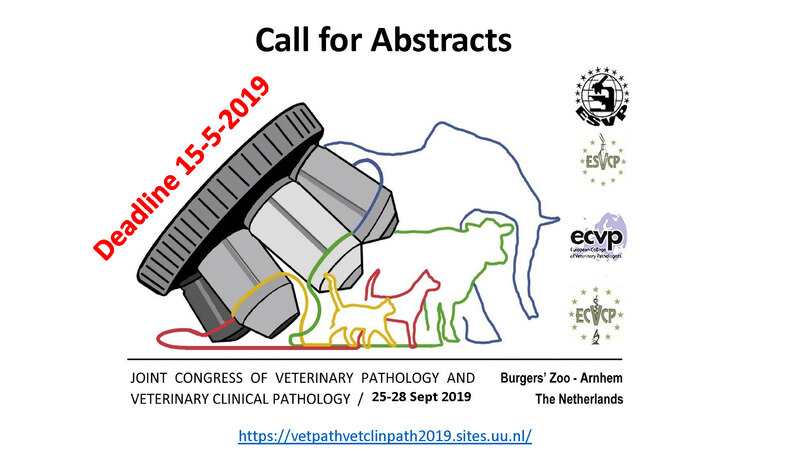 Please submit applications quoting the reference number 2016/ /1106 via e-mail (preferably) to or by post to the Personnel Department of the University of Veterinary Medicine, Veterinärplatz 1, 1210 Vienna. Please do not forget to include the reference number or we shall be unable to relate your application to the correct vacancy announcement.